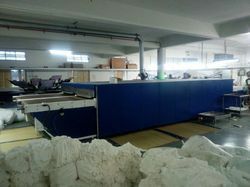 Prominent & Leading Manufacturer from Coimbatore, we offer textile dryers gas fired and textile screen printing gas dryer. Belt Width 59" to 78"
TDK Equipment makes the most efficient gas and electric screen printing conveyor dryers as per the requirements. 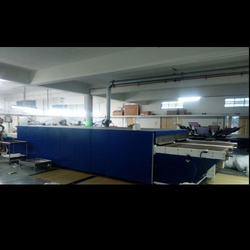 TDK Equipments makes the most efficient gas and electric screen printing conveyor dryers as per the requirements.